As the first video game publisher to release yearly updates of its sport franchises, EA built a reputation for the most up-to-date sports games on the market. Ever heard of Madden? Yeah, they kill it. 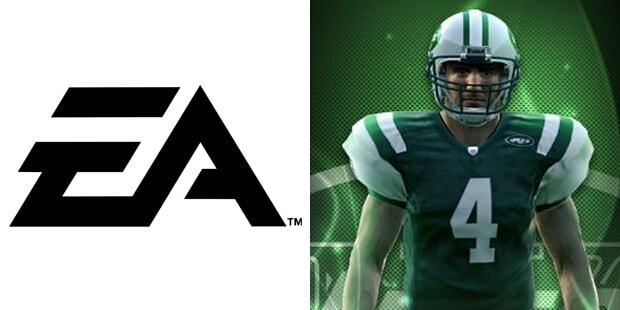 EA owns the exclusive video game rights to the NFL, NASCAR, and NCAA football. However, they lost their MLB rights in 2005 to 2KSports.